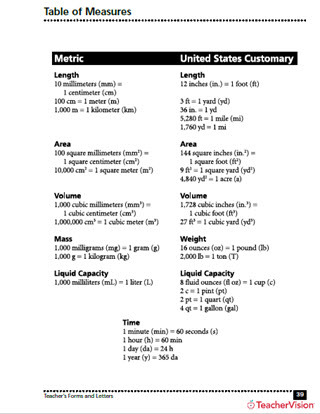 Compare the metric and English system of measurement with these printable rulers. This page includes six accurate rulers or varying lengths, marked by inches or centimeters. Use these rulers with your students to practice measuring with metric units with your students. Students can cut out the ruler and measure objects within the classroom, for homework and quizzes, or at home. This is a good initial activity to complete with students in 3st grade as they begin to learn the concept of measurement or as a review tool as students continue on up till 6th grade.